Duane has over 30 years of experience with healthcare service companies. He has a consistent and proven track record of accomplishments with for-profit, multi-state, public health care service companies - principally early stage and high growth disruptive platform companies through their IPO. The various start-up companies grew through the execution of strategies for sustained acquisitions and organic market growth (USOncology, a major subsidiary of McKesson and Oncure Medical, a subsidiary of 21Co Oncology) as well as de-novo development (US Oncology and HMSS, purchased by Caremark). Duane has a bachelor’s degree from the Bauer College of Business at the University of Houston. He is a licensed certified public accountant. 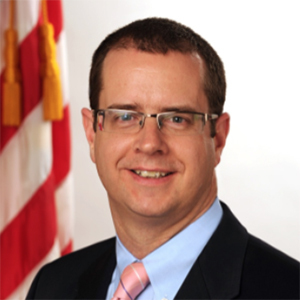 Niall Brennan was Chief Data Officer at the Centers for Medicare and Medicaid Services (CMS) from 2010 – 2017 where he led improvements in data collection and dissemination and efforts to help CMS better harness its vast data resources to drive higher quality, patient-centered care at a lower cost. He is widely credited with significantly increasing transparency in the US health care system, releasing dozens of data products that for the first time shed light on the utilization and prescribing patterns of physicians and other health care providers. His work has been recognized by John Stewart as a “miracle of competence in government” and he was awarded the national Health Data Liberator award in 2015. Katie is currently the co-founder and Managing Partner of SmartPharma LLC, where she serves as the Sr. Vice President of Commercial Development for Napo Pharmaceuticals and was formerly the Chief Commercial Officer of Agile Therapeutics. Katie has advised many companies and investors on financing, licensing, and acquisition of pharmaceutical products. She is an experienced pharmaceutical executive with over 25 years in the industry, including senior level roles in drug development, marketing, and sales management at Parke-Davis, Pfizer, and Warner Chilcott. 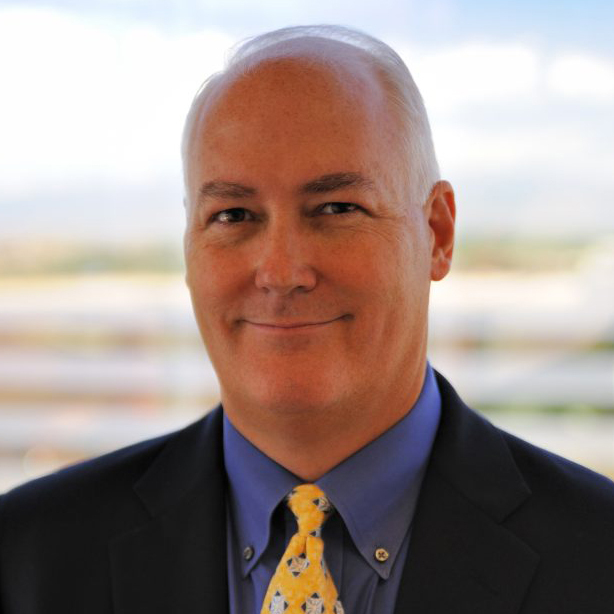 Brian is the co-founder and Managing Partner of SmartPharma LLC and serves as the Sr. Vice President of Marketing and Sales for Napo Pharmaceuticals. Brian has over 25 years of pharmaceutical industry experience, including new product planning, marketing, medical communications and sales. He has extensive experience in providing advice to support licensing, fund raising and acquisition of pharmaceutical products. He has played a key role in the launch and marketing of leading brands including Omnicef®, Neurontin®, Lyrica® and Diovan®. Paulo Machado brings 30 years of experience in healthcare, biopharma and financial services to his current role as CEO of Claritas MindSciences. Paulo has built and led successful startup, marketing, sales, national account management, market research/insights, business development and operations teams. Paulo has designed, developed & scaled customer-centric solutions for a wide array of products, brands and programs always delivering on the promise of a customer centered, differentiated value proposition that delights. Paulo speaks at a wide range of conferences on the subject of the US Healthcare Renaissance that is underway. Ajit Verghese is the founder and General Partner at humble ventures, a venture catalyst cooperative that serves as the bridge between startups, investors, and established organizations. A serial entrepreneur, he hasspent the past 17+ years advising startups and established organizations across a wide variety of industries and has deep experience in digital transformation, business model innovation, and growth strategy. He holds a BA in Philosophy from Georgetown University with concentrations in BioEthics and Pre-Medicine as well as an MBA from Babson College with a focus on Entrepreneurship. You can find him on Twitter @averghese, or in NYC / DC with his wife, two daughters, and dog.